Are you a dill lover? I am. 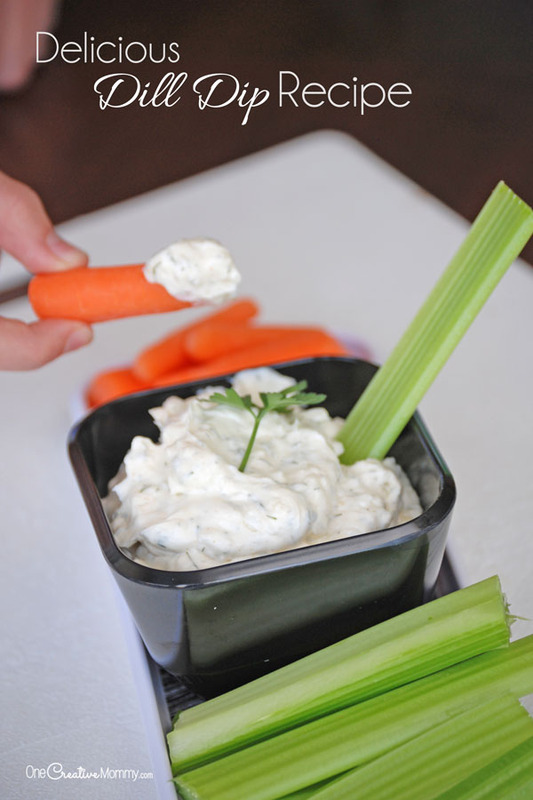 I plant it every year in my garden just so that I can eat it with salmon (when I can afford it), on cooked carrots, and with this amazing dill dip recipe that I’m sharing today. The recipe uses dried dill, so don’t panic if you don’t have fresh on hand. 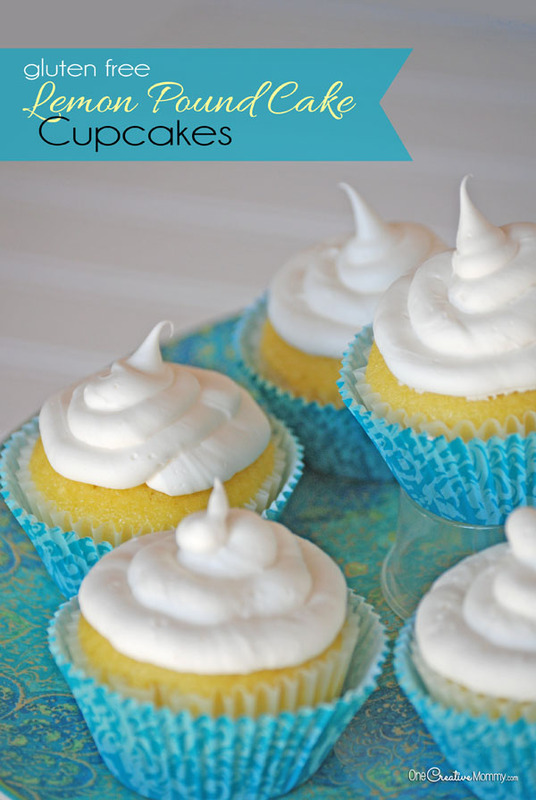 This is my mom’s recipe, and I’ll admit that it’s one of my favorite family recipes. Ranch dipping sauce just doesn’t compare. 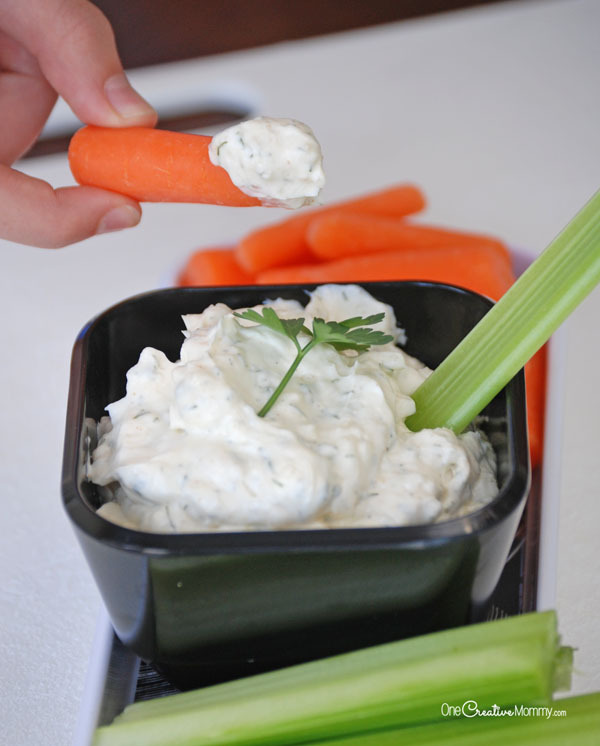 When I have fresh veggies, I’ve gotta have my dill dip! It’s no wonder that it was devoured in no time when I brought to my extended family Easter dinner this year. There’s just something about dill . . . I gotta have it! If you’ve gotta have it, too, I’ve got you covered! 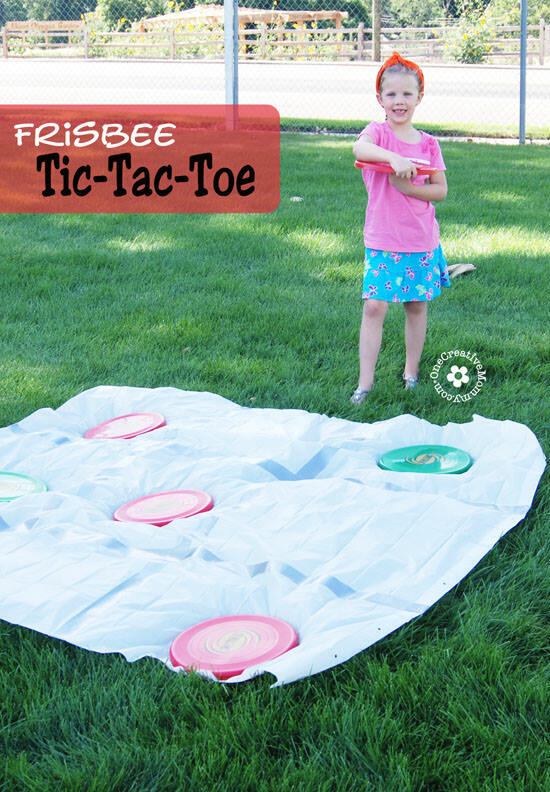 This recipe is perfect for a picnic, barbecue, family dinner, or game night! *Beau Monde, by Spice Island Spices, is not verified as gluten free. For gluten free, choose Bon Appetit seasoning by McCormick. I love dill, I put it in my egg or chicken salad. One of my favorite ways to use dill is on a cucumber sandwich with cream cheese. Followed from the Do Tell Tuesdays party. Ooh, that sandwich sounds amazing, Joyce! Thanks for the idea. 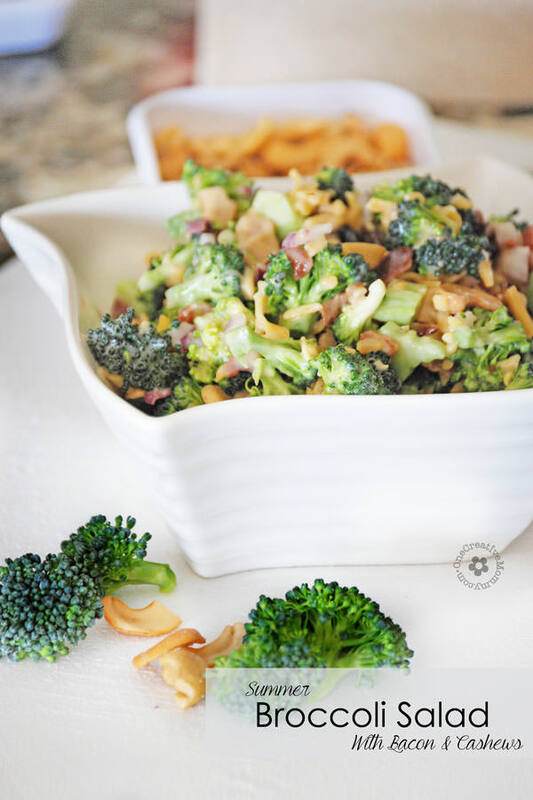 This looks great to have with veggies. So yummy! Thanks, Bethany. With veggies is my favorite way to eat it. LOVE dill. One of my favorite fresh herbs. Planting tons of it this year. Can’t wait. 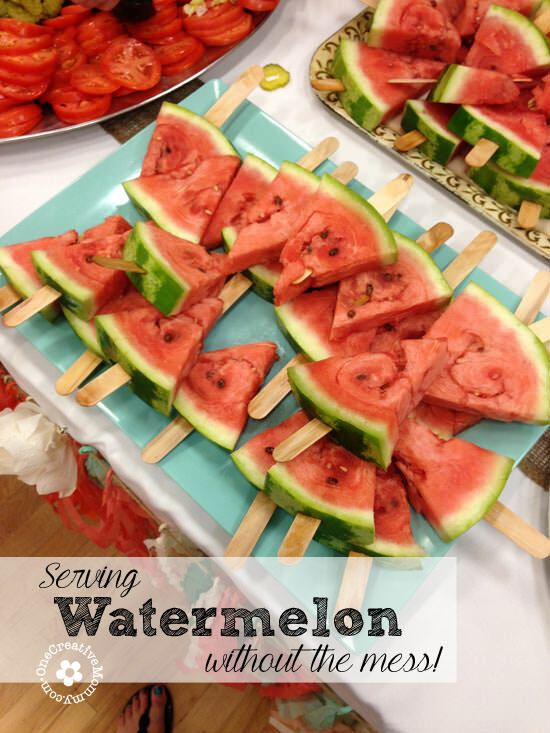 Great idea to make a dip with it! My dill keeps replanting itself! I forget to pick it, it dries out in the garden, and then it drops seeds and grows again! Oh yum! 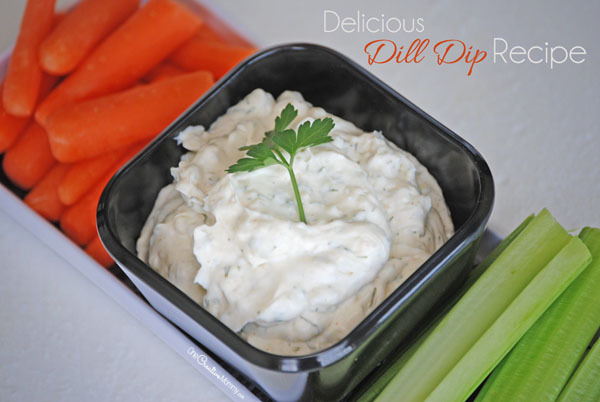 Dill dip is one of my favorite things ever! Thanks for sharing at Waste not Want Not Wednesday! You’re welcome, Elise. I’ve never met a dill dip I didn’t like!